John O’Sullivan has replaced Andrew McEvoy as the managing director of Tourism Australia. Transport and Tourism Forum (TTF) chief executive Ken Morrison said, “John O’Sullivan has a great background in tourism and major events in both the public and private sectors and is well-known and respected in the tourism industry. 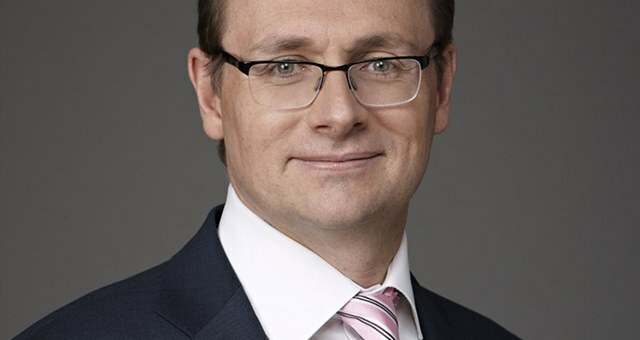 “He brings more than two decades of experience to the role and will be able to ensure that Tourism Australia’s success in promoting Australia as a must-see destination around the world continues. “The industry welcomes John’s appointment and looks forward to him building on Andrew McEvoy’s legacy, which has not only seen Tourism Australia recognised globally with a raft of international awards and has also seen growth in international arrivals to Australia over the past few years despite challenging global conditions. John O’Sullivan is currently a member of the Tourism & Transport Forum’s National Advisory Board, a position from which he will step down next week.